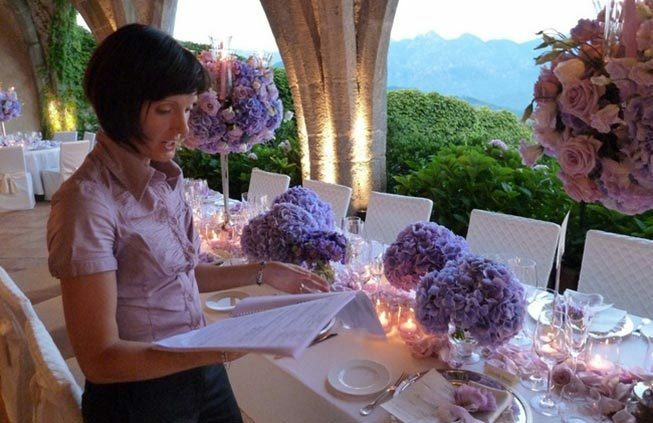 Weddings on the Amalfi Coast provides for your wedding in Italy experienced wedding directors able to orchestrate your event perfectly, making sure everything is in place. Our wedding directors create a personalized schedule of event, giving to all providers involved a detailed program with all timings of your ceremony and reception. Part of the wedding director job is to ensure that the event flows smoothly and to coordinate every single moment of the event, giving spouses and their families the chance to really enjoy the wedding without a worry. Should any unforeseen crisis arise, our directors will be there at your side. This service is truly essential for the perfect result of your destination wedding.